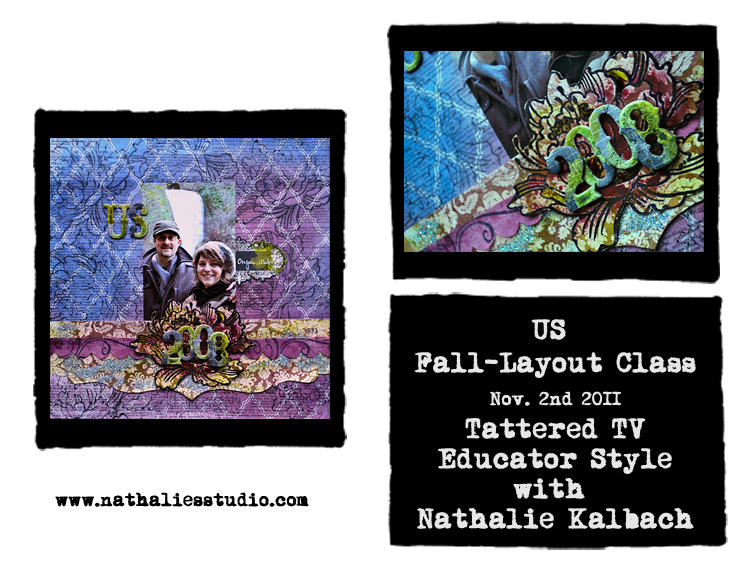 Join Nathalie Kalbach as she creates a colorful unique fall layout! She will show you how to use all four Tattered Angels Paint Media in different but easy ways using them along with the perfectly fitting Mistables Line by Pink Paislee and some gorgeous Products by Stampendous. You will learn different techniques with the same products and the über-fun and German accent is guaranteed. Come and meet her on Tattered TV – Educator Style.